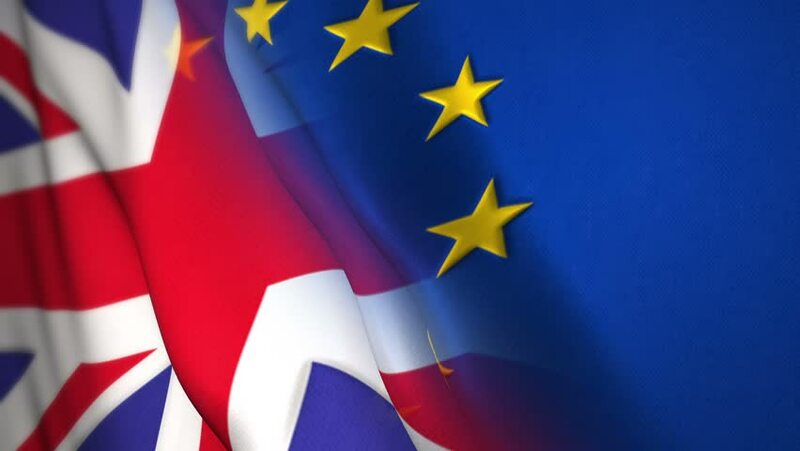 As the UK’s withdrawal from the European Union approaches, the potential consequences of Brexit and the format of withdrawal have continued to reverberate for American businesses that have interactions with the UK and Europe; as well as UK businesses with significant operations and investments in the local region. Britsburgh, K&L Gates, KPMG and the Rand Corporation invite you to join us for a Breakfast Briefing discussing the legal and business implications related to Britain’s exit from the European Union. 8:00 a.m.–8:30 a.m. Continental breakfast will be provided. — Chris Roberts, Head of Tax, UK-US Corridor, KPMG UK (Americas) Inc. If your schedule allows, we hope you will attend this local event.